not that this isn’t the cutest rocket I’ve ever stumbled upon! 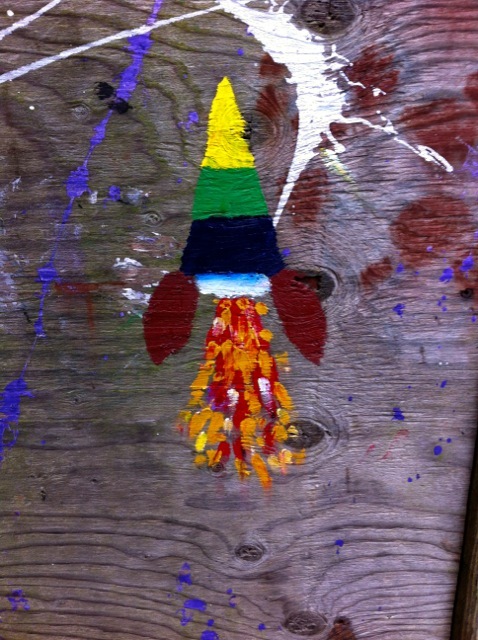 This entry was posted in blog and tagged art, art ideas, folk art, photography, rocket, whimsey by nancywalker. Bookmark the permalink.